Support Student. Support Scholarships. 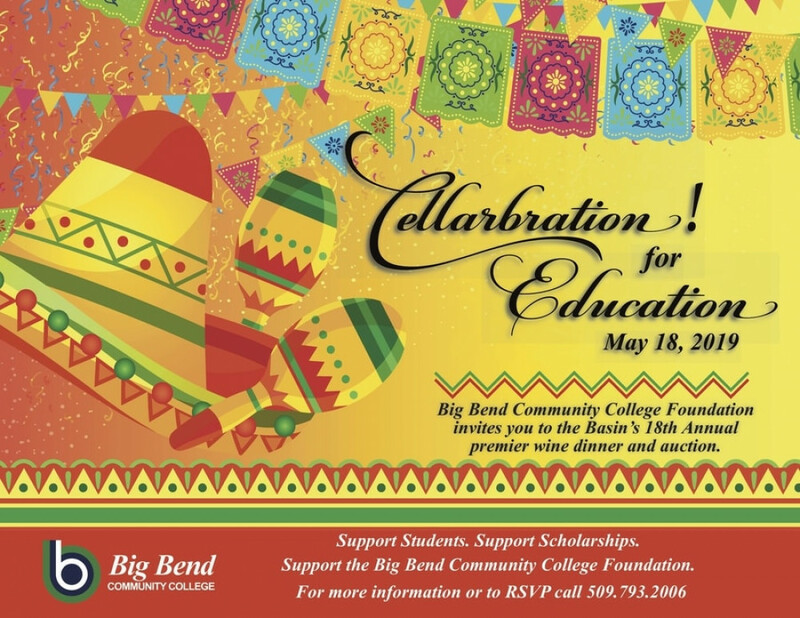 Support the Big Bend Community College Foundation.